All participants will be entered to win a Fitbit Inspire. 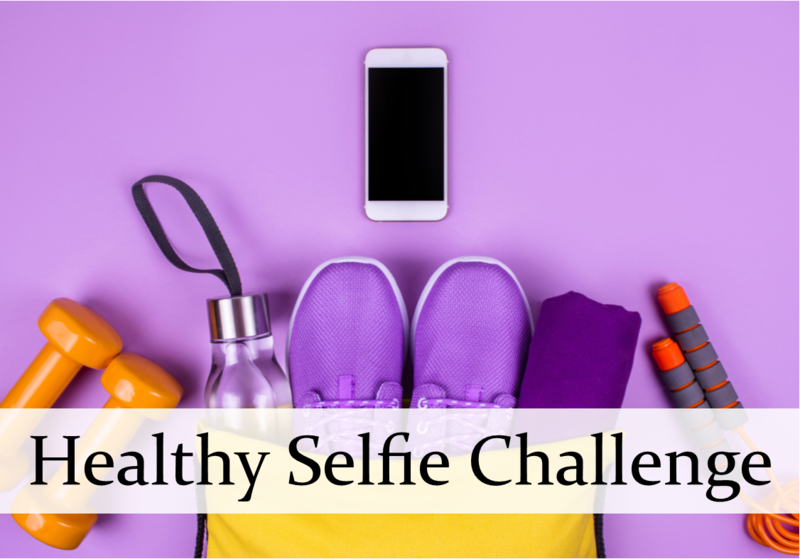 To be entered to win, participants will post a healthy selfie and tag the picture on Facebook or Instagram using #leanhealthyselfie. Each picture (one per day) will count as an entry and Lean Wellness will draw a winner at the end of the month.